Seal The Deal With Seal Pro! Take advantage of our affordable asphalt repair and sealcoating services. Protect your property with asphalt repair and sealcoating from SEAL PRO ASPHALT MAINTENANCE . Our snow removal service will keep you mobile, whether you’re a residential or a commercial customer. 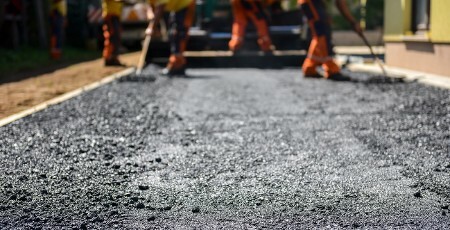 Enhance the appearance and value of your property with asphalt services from SEAL PRO ASPHALT MAINTENANCE in Leamington, Windsor, and Lakeshore, Ontario, as well as Essex County. We provide asphalt repair and maintenance, specializing in driveway sealing. 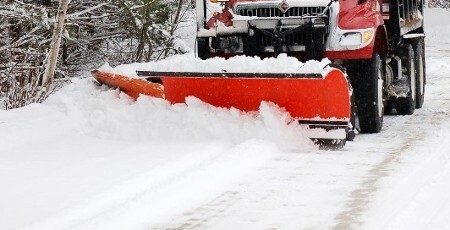 We also offer snow plowing services for all of Southern Ontario. Our mission is to bring you high-class customer service along with the best-quality materials available, to ensure your complete satisfaction. We take great pride in our work and treat every job as if it were our own property. Sealing your asphalt parking lot or driveway shouldn't be a headache. At SEAL PRO ASPHALT MAINTENANCE, we are changing that property by property. Our service brings new life to your home, leaving your asphalt sparkling and increasing the value of your property. Let us astonish you by transforming your parking lot or driveway with our professional sealing service. Thank you for your interest. Contact us to learn more about the benefits of our asphalt services in Windsor, ON, and the surrounding area. Please reach out with questions or comments using the information below. We look forward to hearing from you.